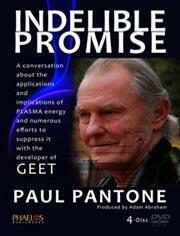 AllDayLive with Paul Pantone talking about his GEETInternational Plasma Technologies, (http://www.geetinternational.com/) that will be broadcast on this Friday night on (Seattle & King County) local cable TV channel 77/23 at 10:00 pm and on line at http://www.SeattleCommunityMedia.com streaming and archived around the world to more then 135 countries. 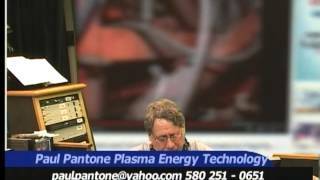 There are literally millions of people who have been targeted with Mind Control Psychotronic Weapons and many of them are trying to now architect a legal remedy to find their freedom from this unwarranted electronic harassment and experimental criminal (Internationally Illegal Electronic Weapons Warfare). Judge David Wynn Miller has been invited to work with them:(http://www.DWMLC.com) and to do a possible series of TV programs on this in conference with a panel of these targeted people.